"A step onto the path is a step toward success. Located in southwest Russia along the borders of Mongolia, China, and Kazakhstan, the Altai in Southern Siberia is considered to be the crossroads of the ancient world. The region is home to the critically endangered snow leopard, rich indigenous cultures, and a UNESCO World Heritage Site. The Altai region, in central Asia, is the cradle of a number of very old civilisations. The Scythians left an abundance of standing stones, burial grounds and rock paintings. Many other peoples also passed through the Altai including Huns and a succession of Turkic tribes. 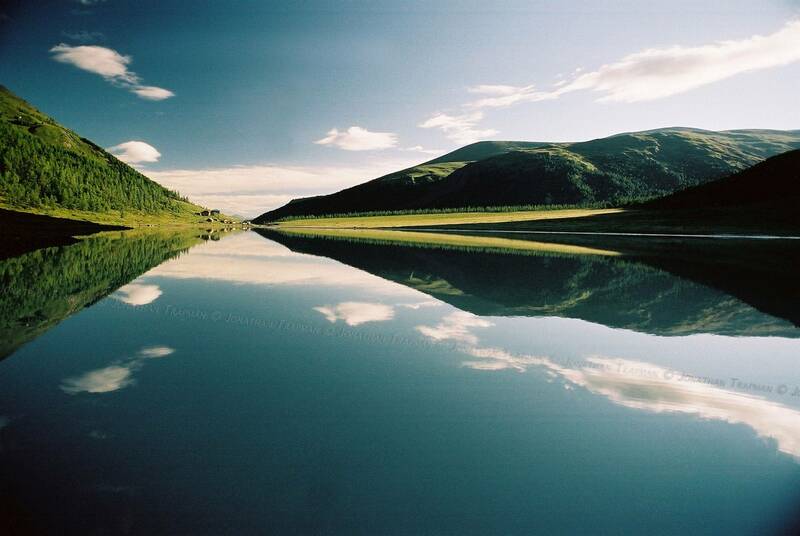 Siberia is a mysterious land, keeping traces of ancient civilizations and untouched nature alive. The human being and the nature elements - fire, air, earth, and water - interlace in harmony with the landscape of this great country. As the people evolved from the beginning of times, through occupation and integration, the values and honouring of their interconnected sense with nature and all her constituent parts have been treasured and kept by the guardians and elders to the point where today they freely are shared and honoured by indiginous and visitor alike. 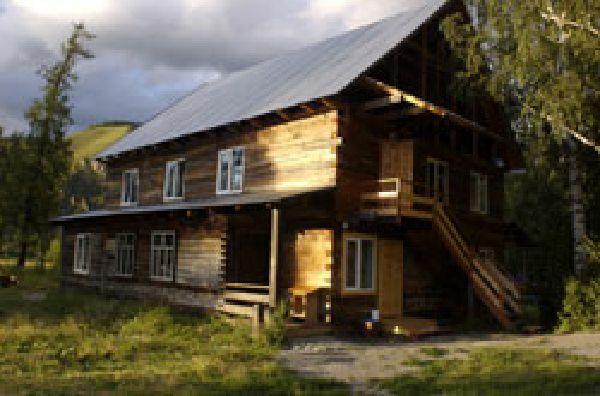 The friendliness and warm reception from the people of Altai towards visitors, makes a trip into the Altai region an unforgetable experience. Their journeys of discovery have brought them to know and cherish their landscape and hold it as a sacred part of life in their community. 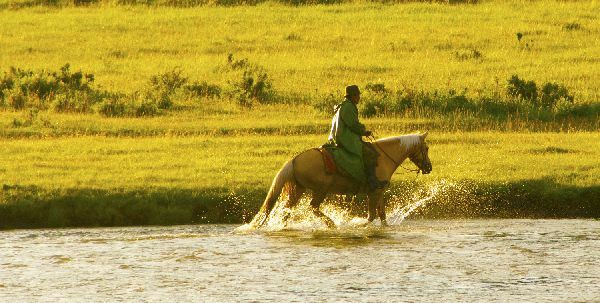 The Altai is not simply mountains, forests, rivers and waterfalls, but also a living spirit. The lakes are its eyes that gaze into the Universe. 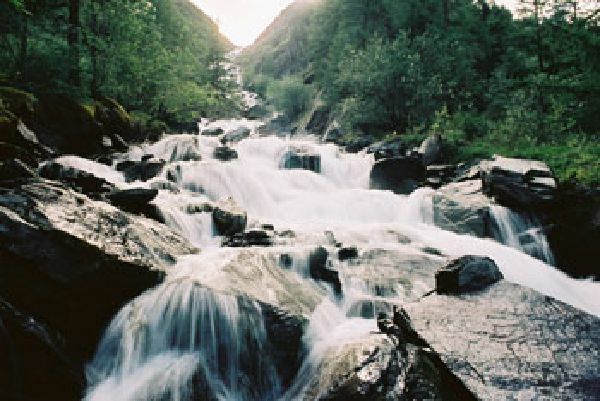 The waterfalls and rivers are its speech and songs about life and the beauty of the Earth and mountains. 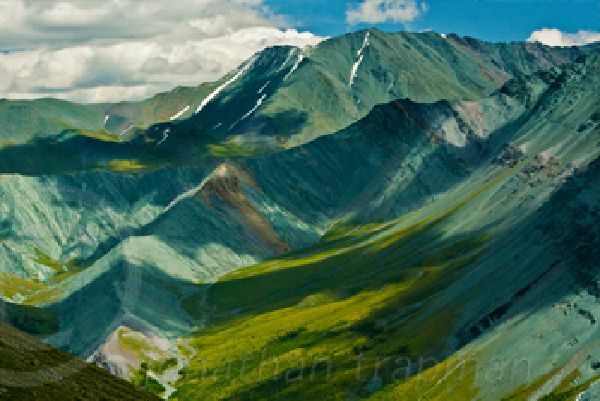 The people of Altai know and cherish their landscape holding it a sacred part of life in their community. The Altai theme is very much in evidence in folk songs, legends, shamanic mysteries and the rites and culture of the Altai people. 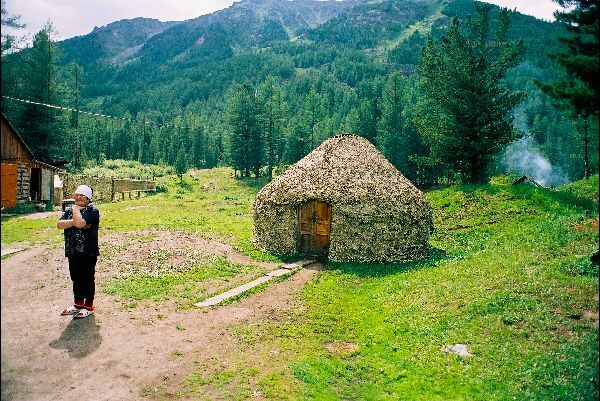 The Altai people are the most friendly, accomodating and knowledgeable when it comes to trekking to Mt Belukha. 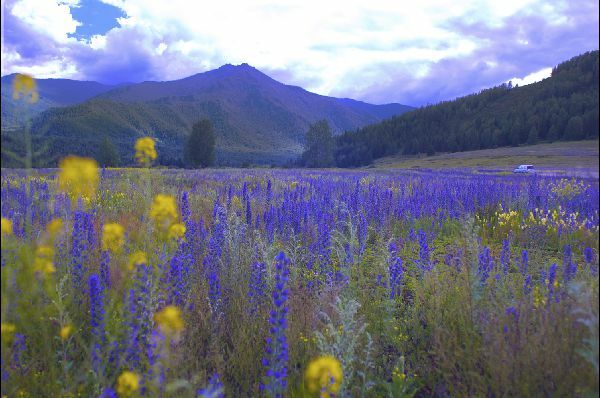 DISCOVER MORE ABOUT TRIPS TO ALTAI WHERE IS THE ALTAI? The long three day trek to Mt Belukha is peppered by photo opportunities of great beauty. Every meadow and edge of Taiger (miniature dense forests) offers unforgetable views and memories. 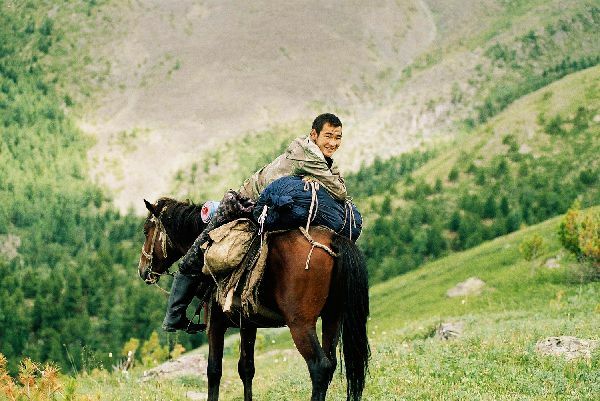 The best friend of every Altaian and traveler is the horse. Sturdy, resilient and with minds of their own they are the faithful friends to all - and sometimes life savers! Never more willing to invite you in for tea and a good chat in our repsective languages! Altai is nothing if not friendly. The landscape may be challenging in places but everywhere the hospitality is über Russian - in fact it's pure Altaian and that translates as the most friendly place you'll visit. 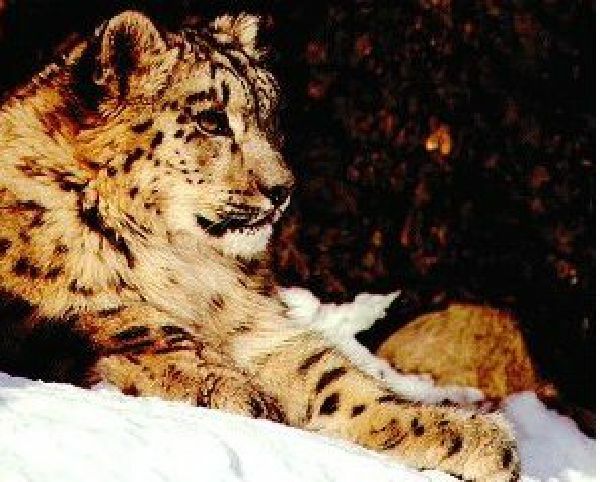 The endangered beautiful Snow Leopard is known by Altaians to be their great treasure apart from the Ice Princess. In Altai the Snow Leopard is profoundly looked after, though its presence is rarely witnessed by humans. It is said that only a few know its whereabouts and that remains a secret well kept.